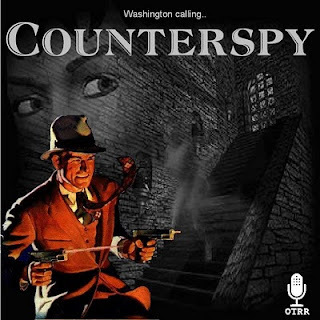 Counterspy was an espionage drama radio series that aired on the NBC Blue Network (later the ABC) and Mutual from May 18, 1942 to November 29, 1957. David Harding (Don MacLaughlin) was the chief of the United States Counterspies, a unit engaged during World War II in counterespionage against Japan's Black Dragon and Germany's Gestapo. 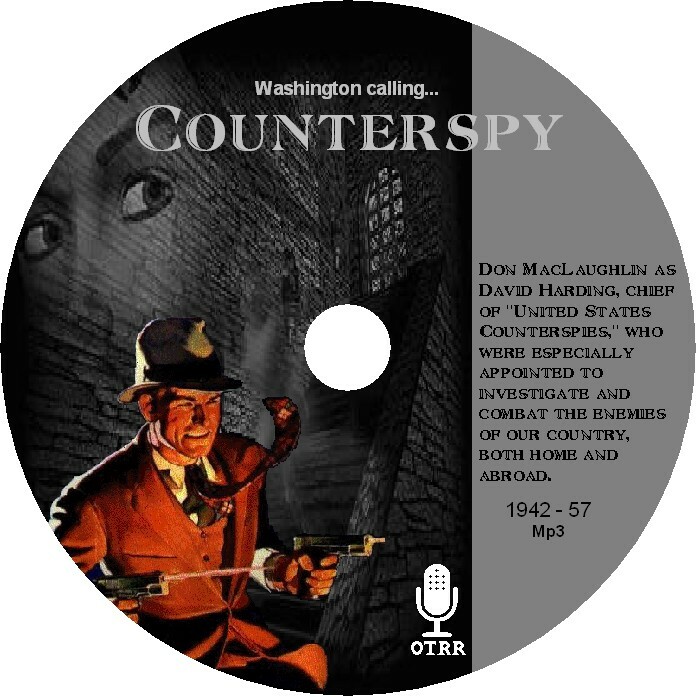 With spies still lurking in the post-war years, as well as the Communist threat, the adventures continued apace well after World War II ended. 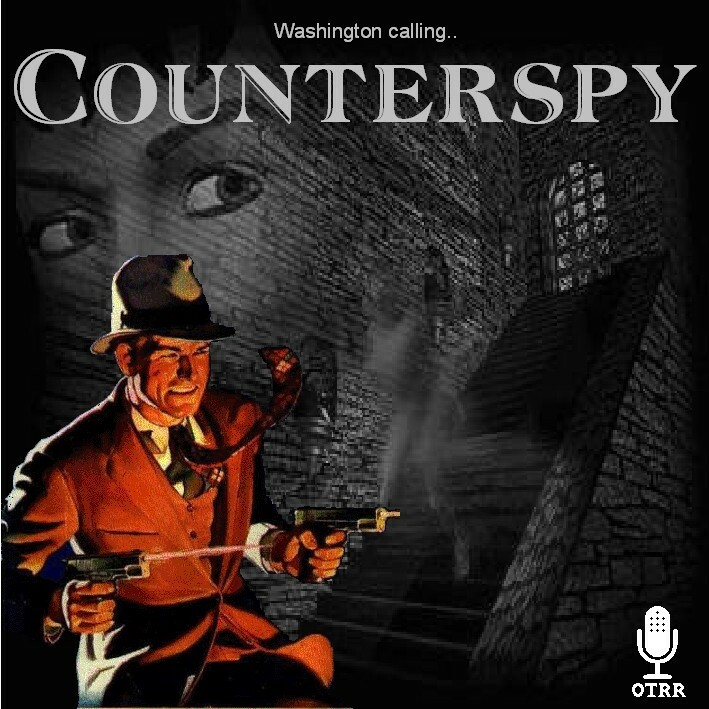 Scriptwriters for the series included Milton J. Kramer, Emile C. Tepperman and Stanley Niss. Thanks for this collection, however you should know that the link to the .zip file is incorrect.